Our team members take care of our CUSTOMERS. WE TAKE GREAT care of them. Everyone at Western Paper is a full time employee who enjoys a competitive benefits package that supports team members and can be extended to provide care for their spouses and children, as well. We offer two different plans for team members to choose from in order to best meet their specific needs. 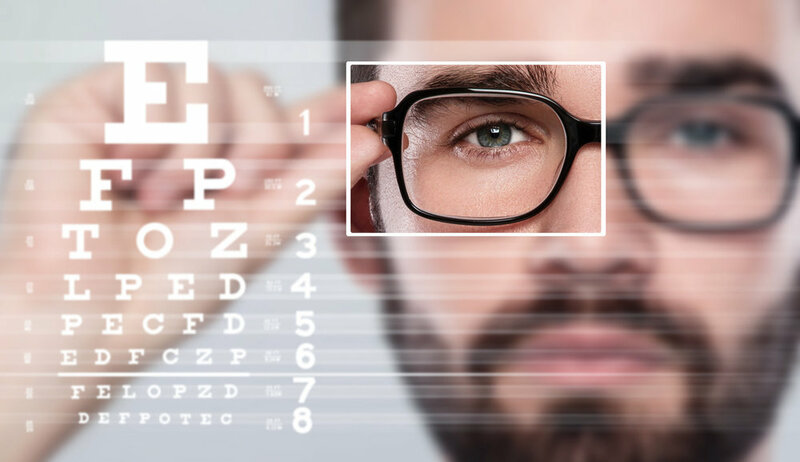 To protect their vision and provide optimal care and maintenance, Western Paper provides a strong vision care plan. Just like our medical plans, we offer two different dental options to ensure team members can strategically select coverage for their teeth. Western Paper provides employer-paid life insurance. Team members can pay for additional coverage if they wish. Team members are eligible to earn up to 10% of their salary based on individual and company goal performance. Most teams get bonuses paid out three times per year. We love to recognize and reward good work and great accomplishments. Western Paper offers a generous 401(K) retirement plan with a company match of up to 4.5% (depending on how much the team member contributes). We offer a generous paid time off (PTO) plan and sick time off program, as well as eight paid holidays per year.